We hope you had a lovely break and are enjoying the summer! We’re happy to resume our meetups with a series exploring the Top Ten lists from Turin & Sanchez’s Perfumes: The Guide. We’ll start with the last of these (since it happens to be my favorite): Best Strange Fragrances. What makes a scent “strange” and why/how is that appealing? You’ll also notice that we’re now charging a modest fee of 10 CHF for the MeetUp, in order to cover expenses including material costs (fragrances) and MeetUp.com fees. We will offer you, however, samples of scents we explore to take with you. 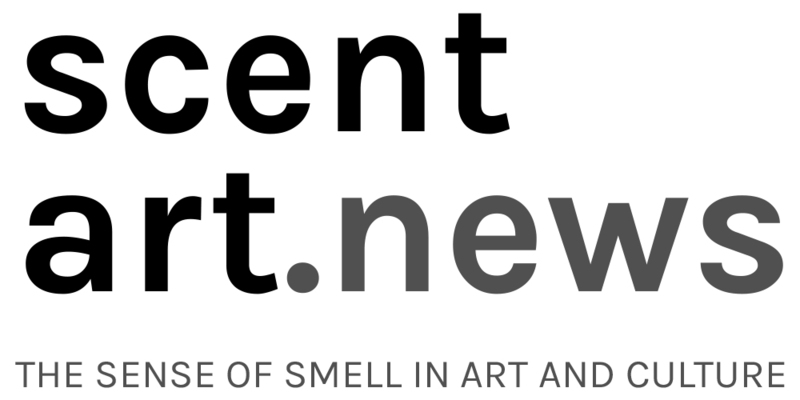 Tags: artistic perfumery, exploring sense of smell, scent practices. Bookmark the permalink.